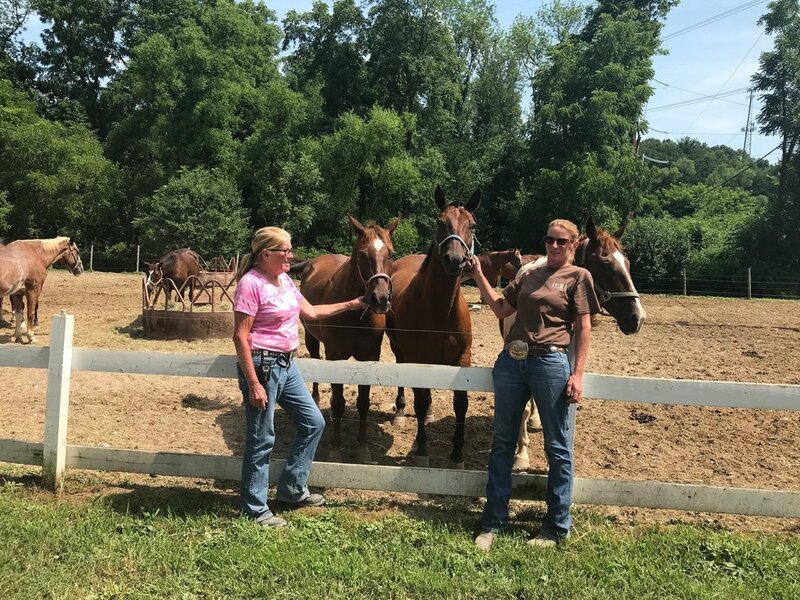 Welcome to Bushkill Riding Stables! Take a trail ride back in time through the scenic Pocono Mountains. 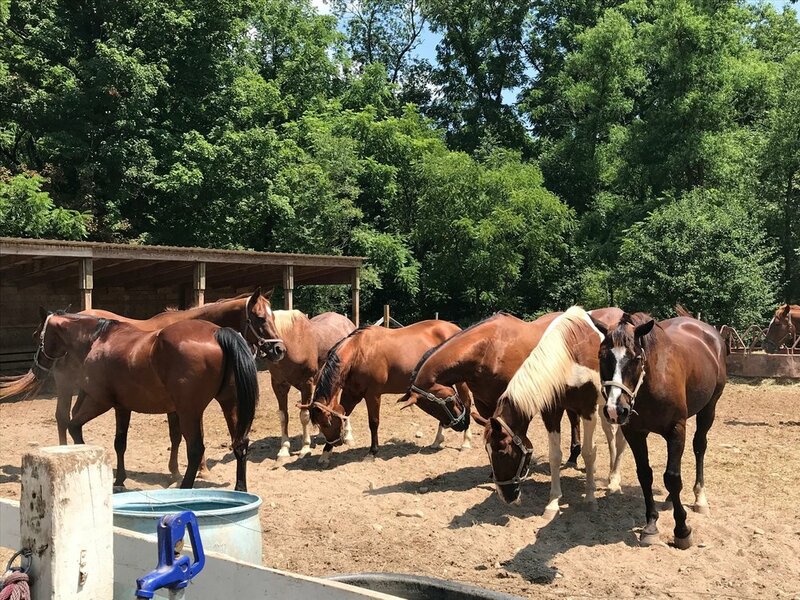 Open year-round, Bushkill Riding Stables offers a 30 minute Beginners Trail Ride and a 45 minute Guided Trail Ride where you can reconnect with nature and an earlier time when life was slower… on the back of a horse! We are located near Pocono Hills Golf Course and The Warehouse Grill, and only a few minutes from I-80, the Stroudsburgs, Bushkill Falls, Shawnee Inn, Pocono Palace Resort, Bushkill Inn and other area attractions.